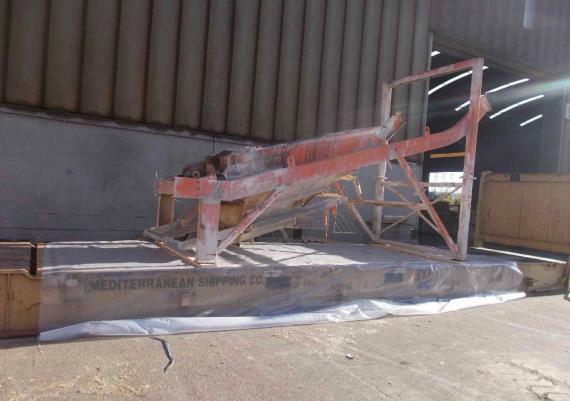 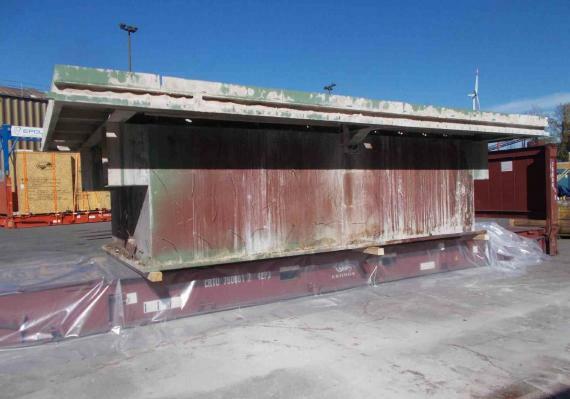 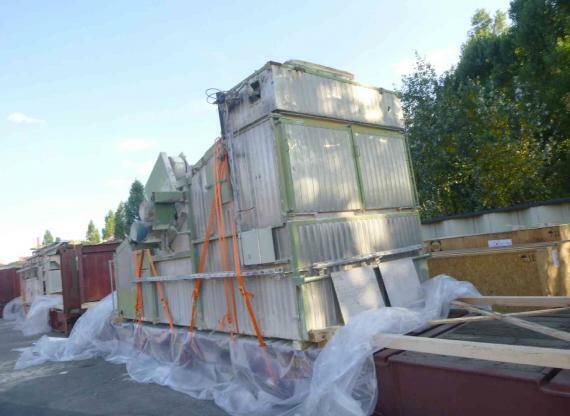 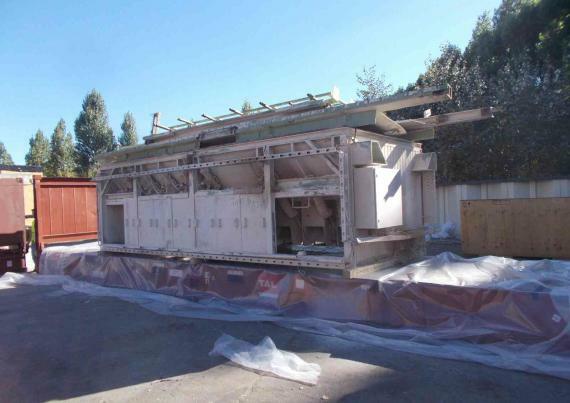 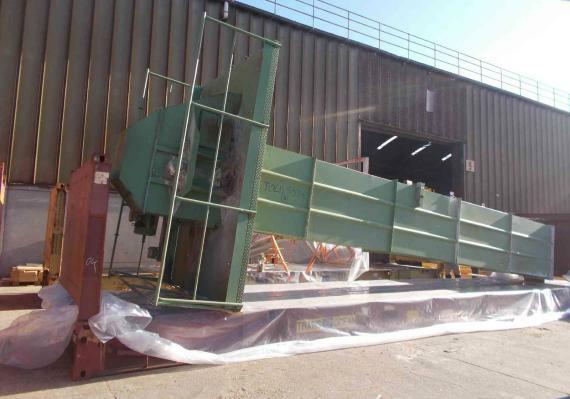 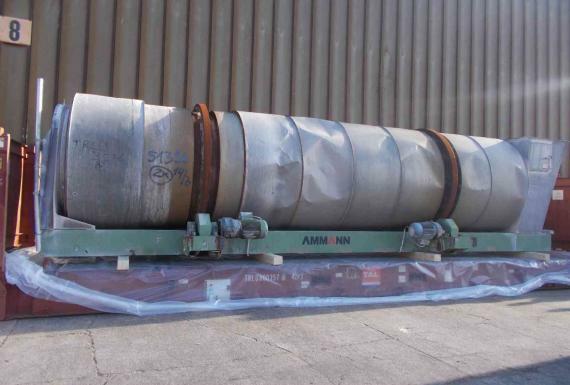 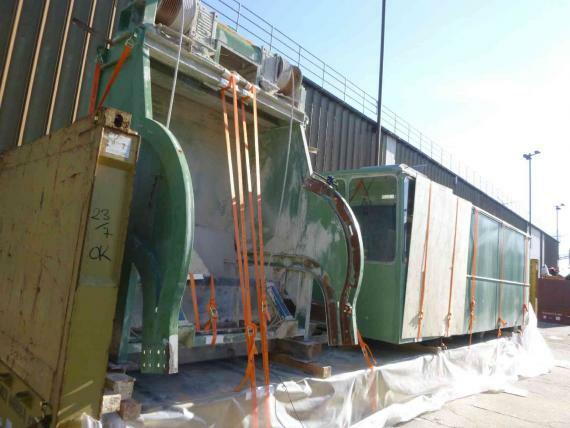 Intertransport GRUBER are PCN members in Germany and have recently completed the packing, pre-carriage and shipping of a dismantled cement plant in 2 lots weighing a total of 190tns from Austria to Indonesia. 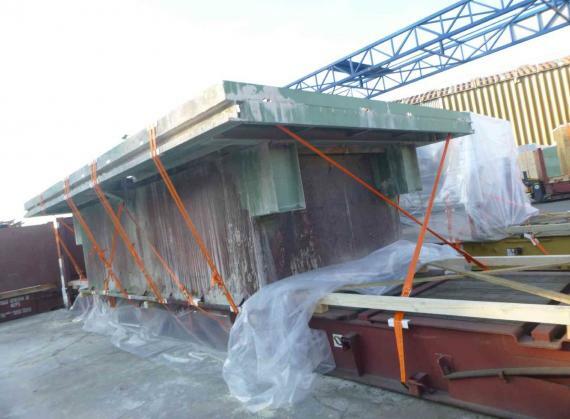 For the first lot, 6 x 40'HC and 3 x 40'OT containers were loaded in Tulln (Austria) and trucked to the port of Hamburg in Germany to be shipped to Panjang, Indonesia. 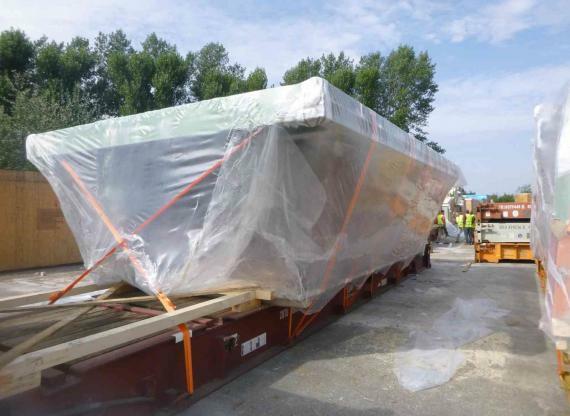 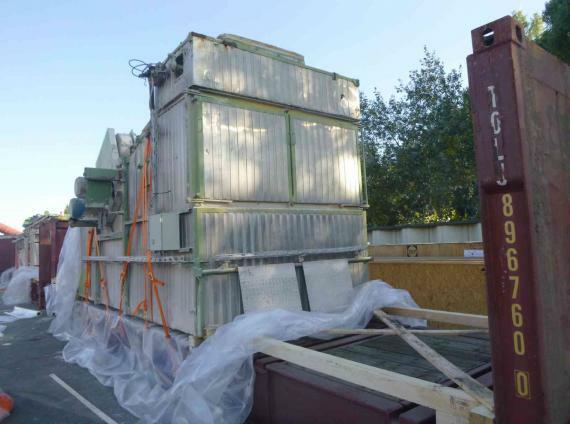 For the second lot, the cargo (some of which had a width of up to 4.6m) was again trucked from Tulln to Hamburg where it was stuffed onto 10 x 40'FR and also shipped to Panjang, Indonesia. 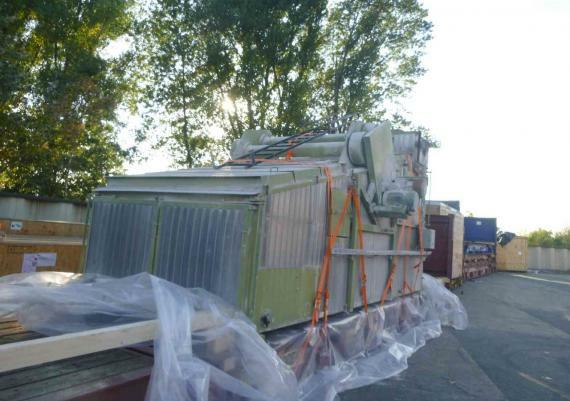 Photos of the cargo are shown in the thumbnail gallery below.